Whether you are new to doodling, are looking for inspiration or want to improve your doodling skills, you may want to know about resources for learning how to doodle. 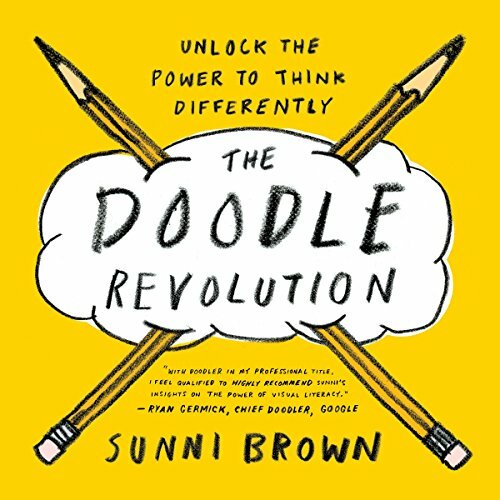 Read this list of doodle resources. Before you buy any book or course, you may want to look for free resources like the ones listed below. Looking at other people's doodles is a great way to get a feeling of how doodling may look like. There are so many different ways of doodling, different techniques, and styles. A great resource for examples of doodles can be found at Creative Bloq and Vandelay Desing. They share 50 great examples of doodle art and 40 Stunning Doodles. Another great site is Doodlers Anonymus where you will find many many doodlers sharing their doodle work. It's amazing. Of course, there are many other great sites but I can't list them all here in one place. I will do that in other posts from time to time. 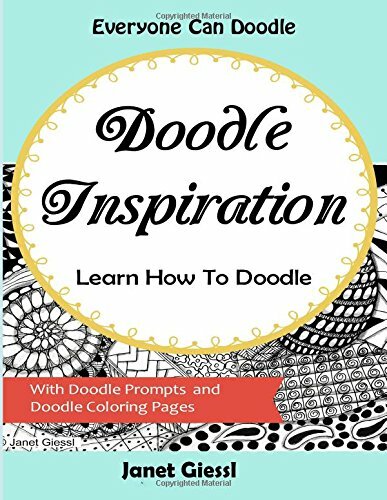 When searching for free doodle tutorials you may find a lot of them. I will give you some examples. 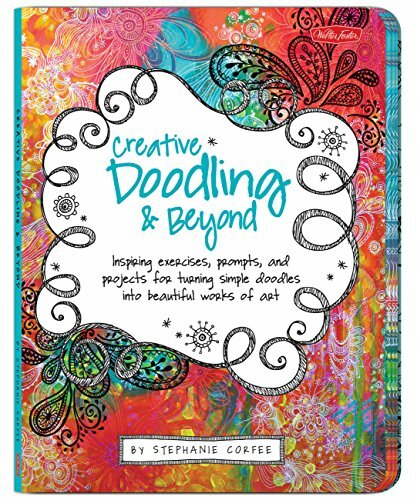 One great resource I really recommend is the Free Doodling Tutorials & Downloads from Traci Bautista at create mixed media. You can learn so much from them. Many other free doodle tutorials can be found at Instructables like this Flower Doodle Tutorial. And of course, you will find oodles of free doodle tutorials on Youtube. Watch an example below. 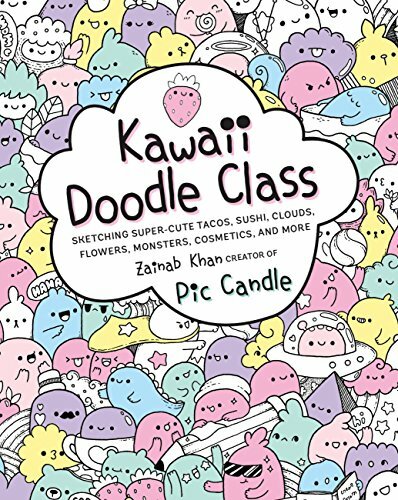 If you are a person that rather prefers to go through whole courses, I would recommend starting with some free doodle courses first. The first one I want to share with you is the 21 Doodle Days course created by the Doodle Institute. It's a free 21 Days Learn How To Doodle Course. 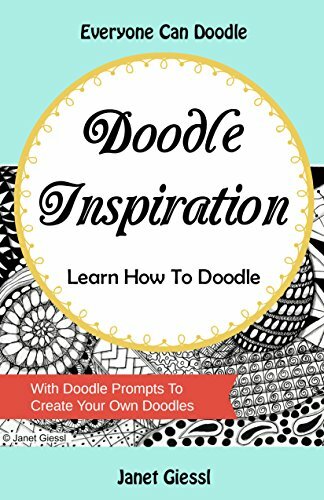 Another free doodle course I can recommend is the free course Doodle Your Stress Away created by Mahe Zehra. When you sign up, you will get 30 worksheets, a manual and 30 inspiration cards. I have signed up for this free doodle course myself and it's really awesome what you get for free. 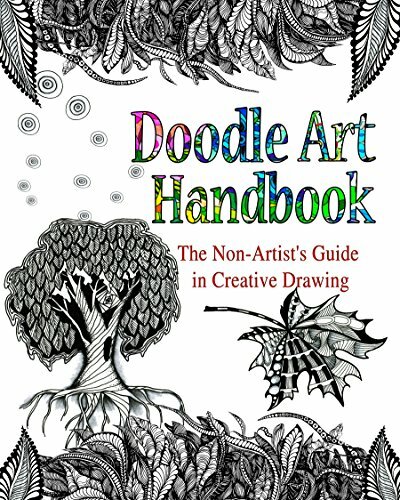 Are you searching for a more detailed and deeper way of learning how to doodle? Then you should buy doodle books. I hope you find these resources useful.